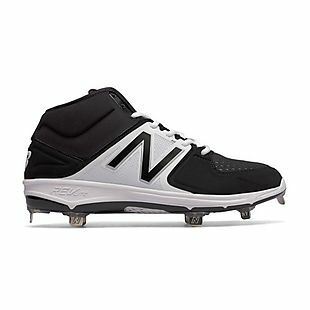 Save up to 30% on athletic shoes for the family at Kohls.com. Save an additional 20% on marked styles when you add the code YOUGET20 at checkout. And earn $10 in Kohl's Cash for every $50 you spend. 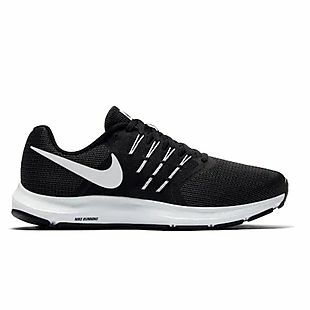 Choose from styles like the pictured men's Nike Run Swift Running Shoes, which drop from $70 to $48.97, a price low by $11. And these girls' Stride Rite Toddler Sneakers drop from $40 to $27.99 to $23.79. Shipping adds $8.95 or is free over $75, or you can choose free in-store pickup at many locations. Sales tax is charged in most states. Get up to 50% off plus another 40% off select sale shoes and clothing when you add coupon code SAVE40AFF during checkout at FinishLine.com. Choose from hundreds of options for men, women, and kids from brands like Nike, Converse, Under Armour, New Balance, Jordan, and more. 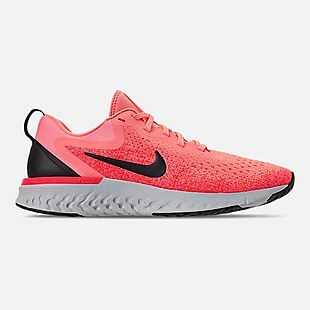 The pictured women's Nike Odyssey React Running Shoes, for example, drop from $120 to $80 and then to $48 with the code, the best price we could find by at least $12. Shipping is a flat $7 on most orders. Sales tax is charged in most states.